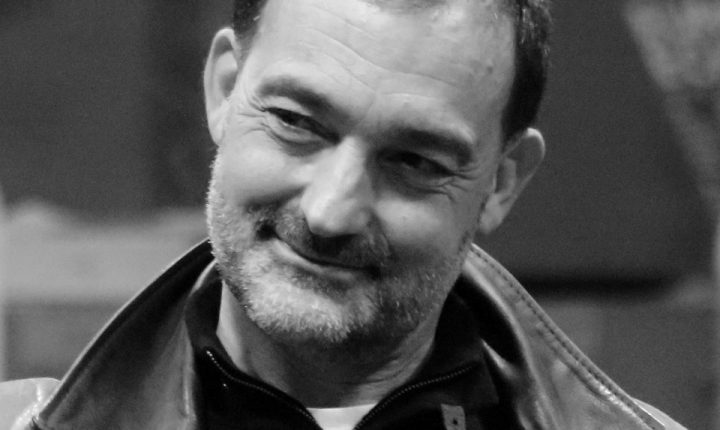 Patrick Legouix, former musician, music composer and teacher, created Musiques sur la Ville and the festival “Musiques d’Ici et d’Ailleurs” in the early 90’s in Châlons-en-Champagne (France). His main work consists of finding new talents to reveal during his festival and to help young artists to develop their projects, in particular with creation residencies, which he accompanies each year. Attentive to the problem of social integration of young people, he has developed tools to encourage their active participation in the organization of his events.